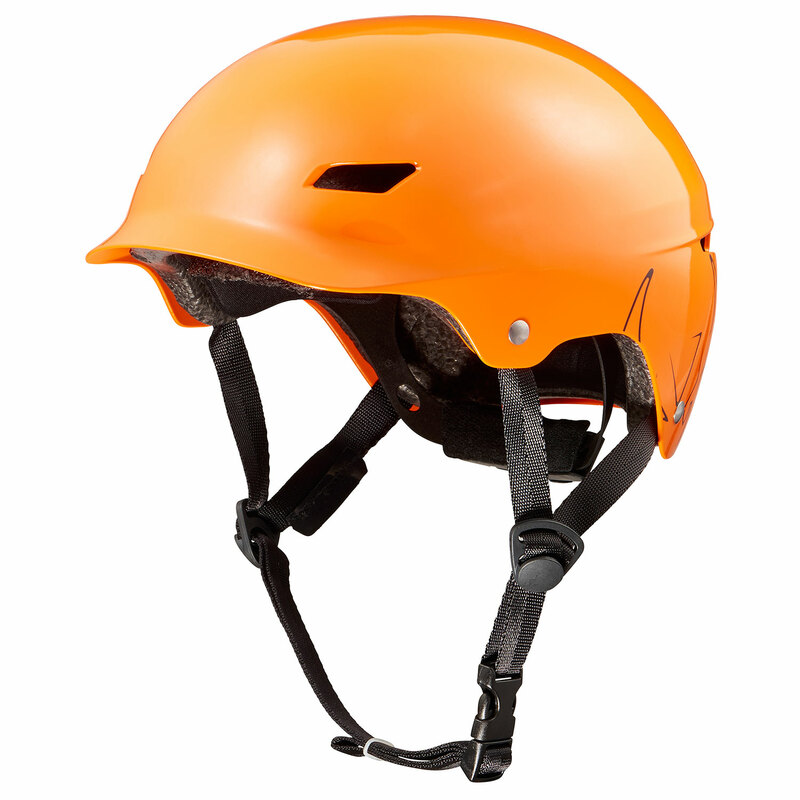 The WIPPER Junior helmet is designed for all types of water sports giving great protection. The shell is made out of polymer plastic and has a built in sun visor. In combination with the liner (made out of high absorption foam), the Junior WIPPER offers a great damping protection. Each model is equipped with micrometric fit system allowing a perfect snug fit.